Backseat Passengers Need Seatbelts, Too! Even if you buckle up, your passengers might not. Help keep your passengers safe on the road by encouraging seatbelt usage. Do you have a normal routine when you get into the car? You might adjust your mirrors, pick a radio station or playlist, and settle your coffee in its cup holder. However your pre-drive routine varies from your neighbor’s, you probably have one thing in common. Before you put the car in drive, you put on your seatbelt. Thanks to awareness campaigns and more stringent laws, the vast majority of people in the front of a car wear their seatbelts. 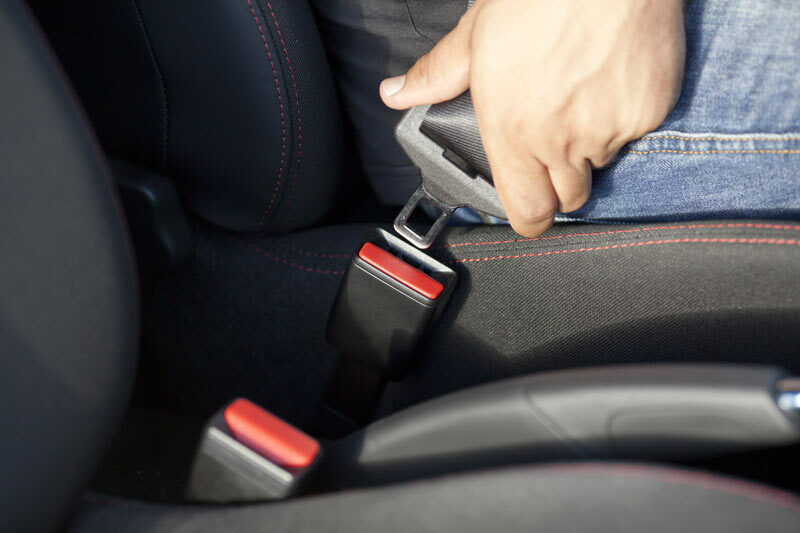 83 percent of drivers and front-seat passengers buckle up, the National Highway Transportation Safety Administration reports. Unfortunately, back seat passengers are nearly 10 percent less likely to wear a seatbelt. You can help change the statistics! When you’re behind the wheel, check on your backseat passengers and make sure they’re buckled up before you put the vehicle in motion. You could help save a life! For more protection on the road for yourself and your passengers, contact Udell Family Insurance in Westlake Village, California. We offer a wide range of car insurance policies so you can find one that fits you, both on and off the road.